Beautiful ceilings can be one of the most dramatic details in a home. 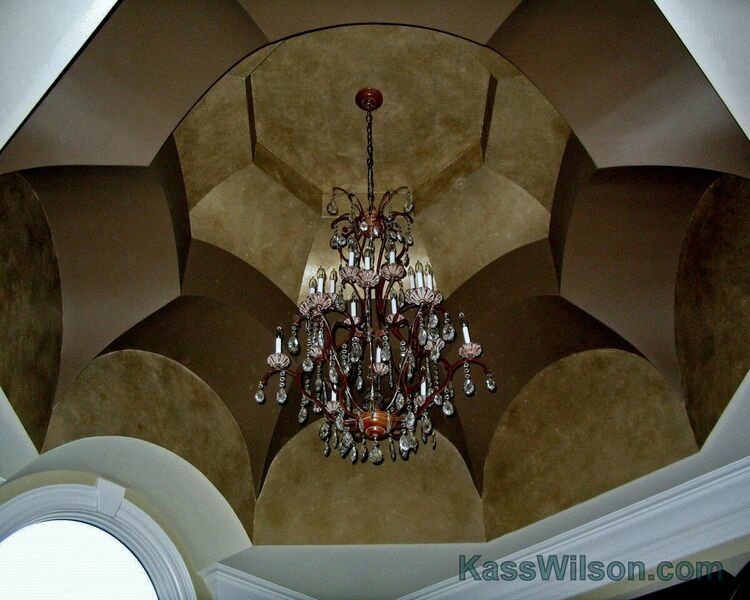 When a ceiling contains exceptional craftsmanship, it is important to celebrate this architectural feature. 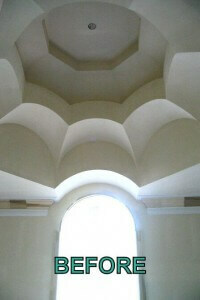 What makes this ceiling so spectacular is the layers of graceful curves. 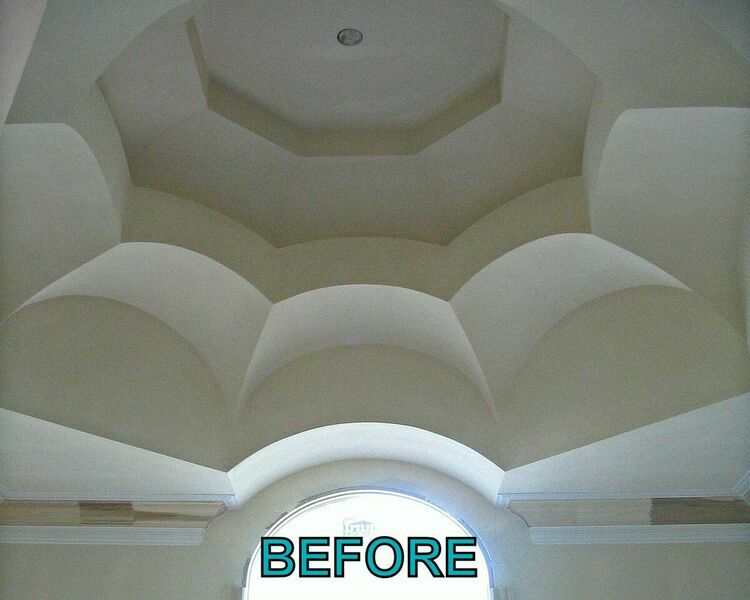 It is the most important feature within this master bath. Leaving it white would be a missed opportunity to transform this space into something extraordinary. All of the attention needed to be on the architecture. Simplicity was key. 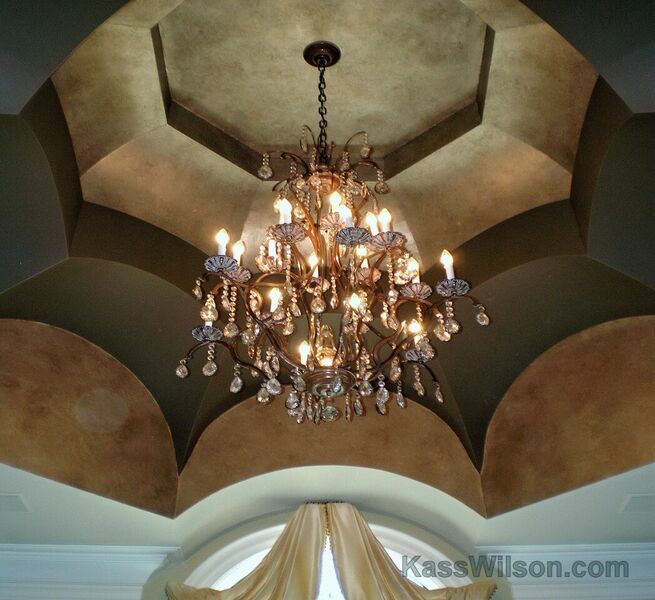 The decorative finishes were utilized to separate the interesting layers and draw attention to the graceful curves. 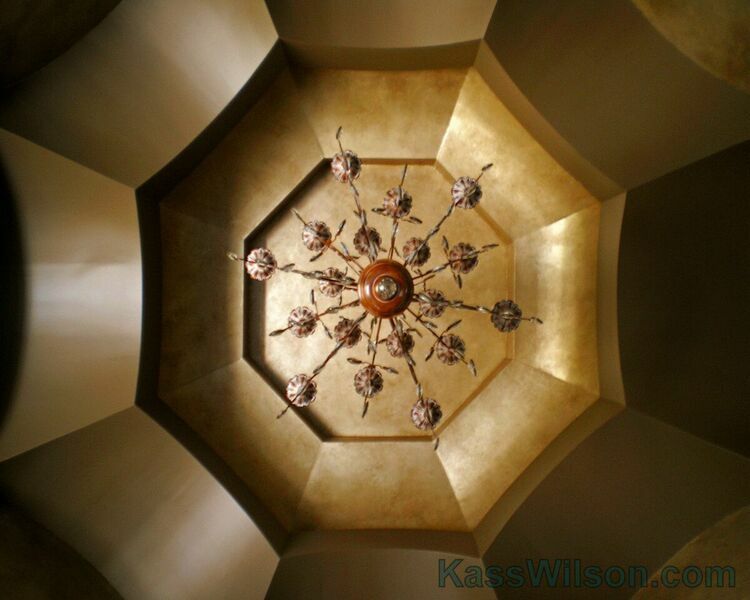 The colors were carefully selected to create unity with the other elements in this space. 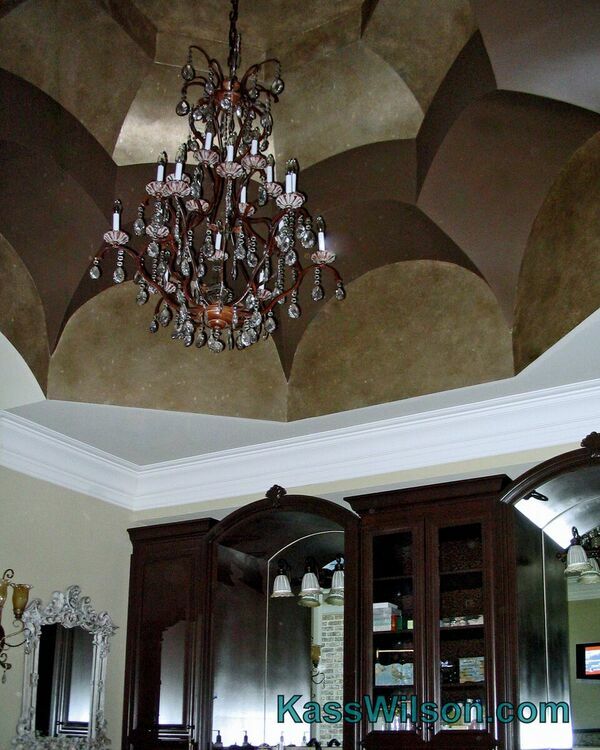 The elegance of this ceiling is the icing on the cake for the design of this magnificent master bathroom. 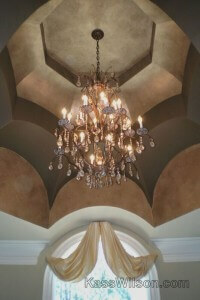 Griffith Construction & Design, Inc.